The Givi Fitting Kit for Tool Box (S250KIT) is part of the latest Givi collection. 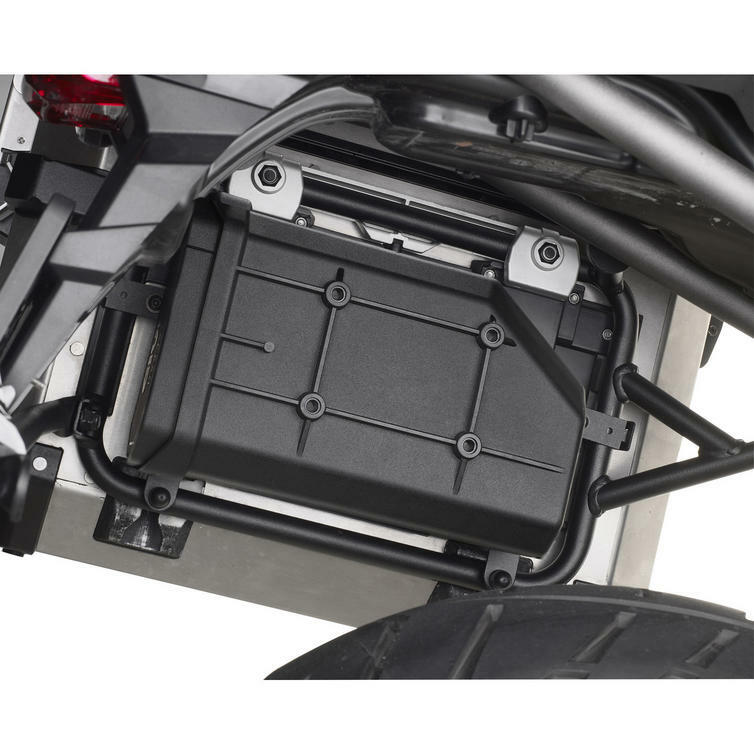 Universal kit to install the Givi S250 Tool Box onto side case holders. 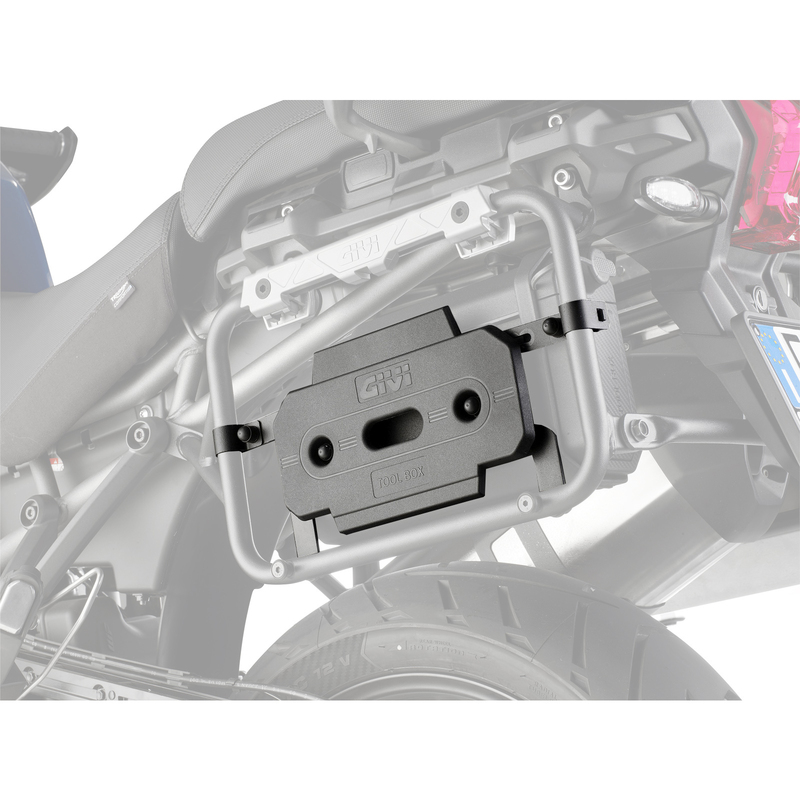 View all Givi Specific Fitting Kits. 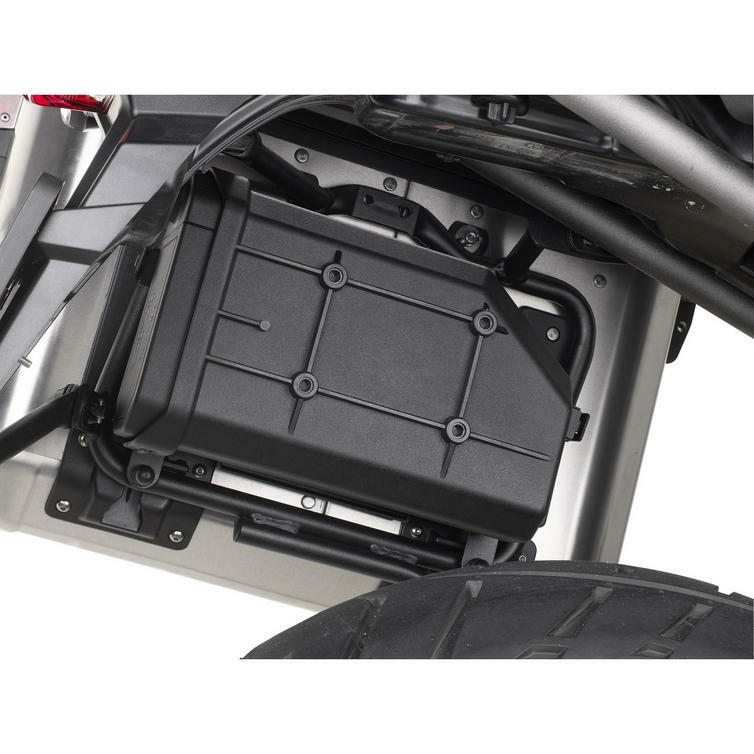 View all Motorcycle Luggage Fitting Kits. PLEASE NOTE: This listing is for the Givi S250KIT Fitting Kit only. Tool Box is shown for illustrative purposes and is not included - it may be purchased separately. Please click here for the Givi S250 Tool Box.